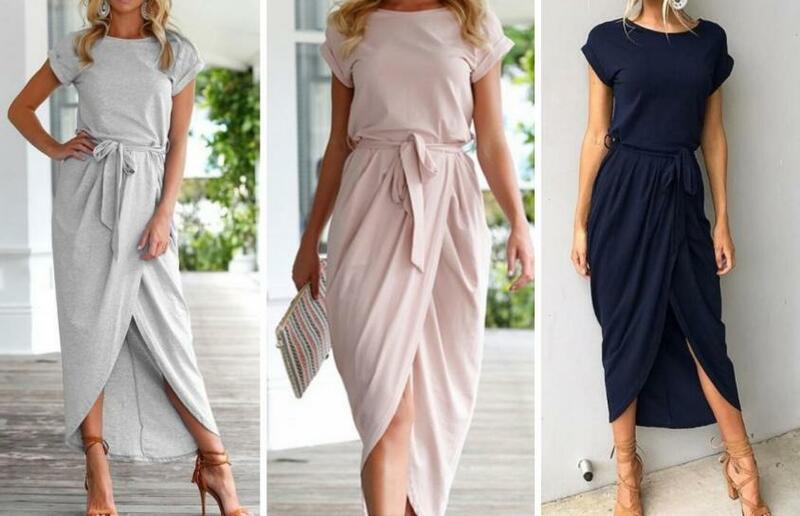 Sweat Round Neck Dress – Only $16.99! Check out this gorgeous dress! Right now, GroopDealz has this Sweat Round Neck Dress for only $16.99! (Reg. $35.99) Sizes range from small to 3XL with six amazing colors to choose from. Such a beautiful and flattering dress for all body types! *Shipping adds Sweat Round Neck Dress – Only $16.99!